Changing the discussion around single moms! Nia Lawrence has over 10 years of experience as an Art Director at some of the top magazines in New York city like Real Simple, Redbook, Women’s Health, Martha Stewart Living, and more. She is also a single mom of one in New York city which brings it’s own challenges and we talk about all of that. Nia runs Nia Lawrence Design Studio, a print and digital marketing company as well as the blog, Mocha Mommy in the City. We have a talk about the state of single moms from her point of view – and how she’s realized the discussion around single moms needs to change because there are more of them in different facets, that are thriving and leading full lives. 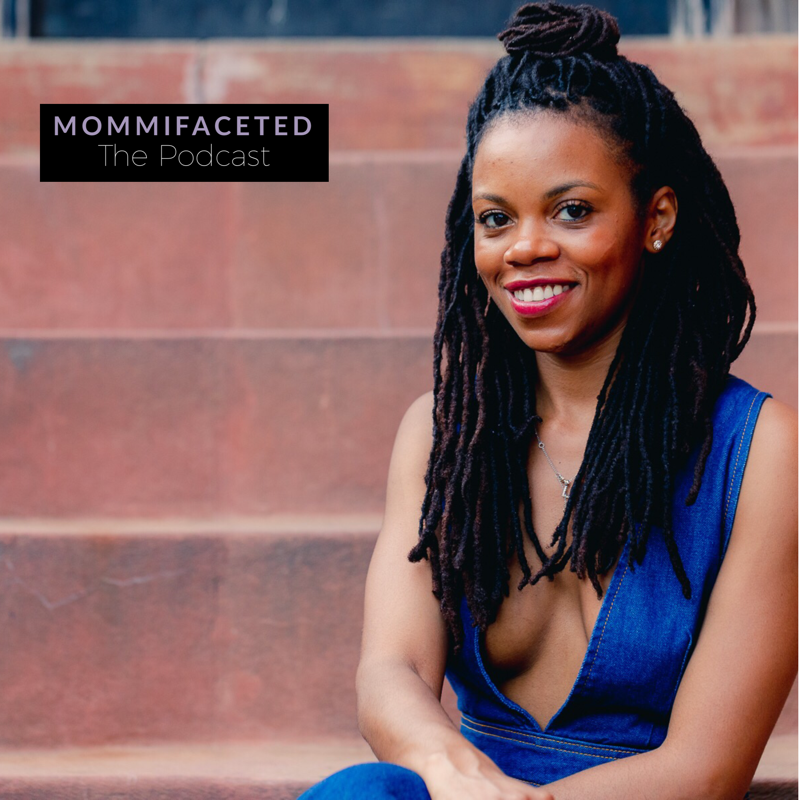 We talk about representation, how more awareness is needed, and what she does to make sure her daughter is ok as a working single mom. Make sure to subscribe and write a review! I want to know what you think about the podcast and others can learn more about the show and find us!